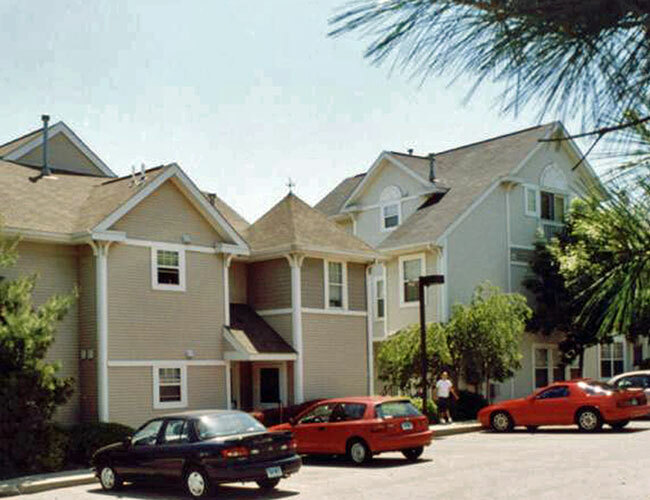 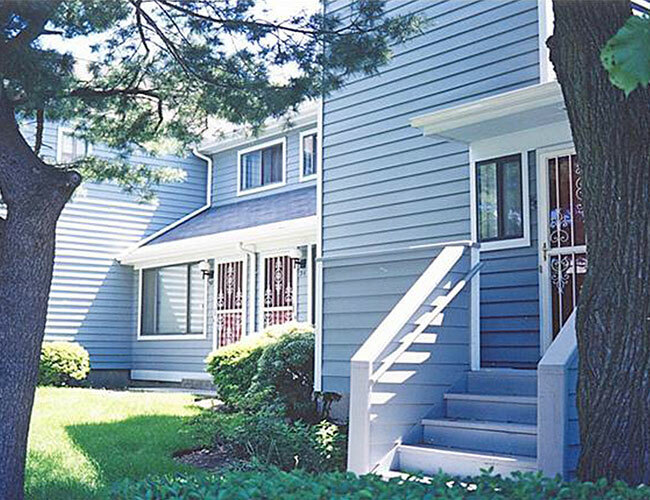 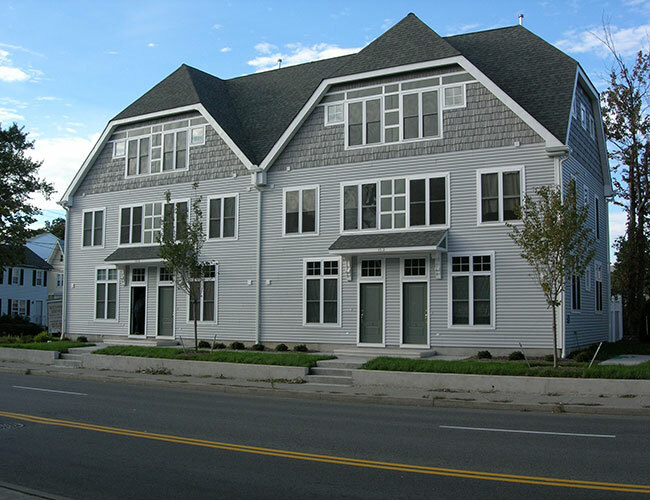 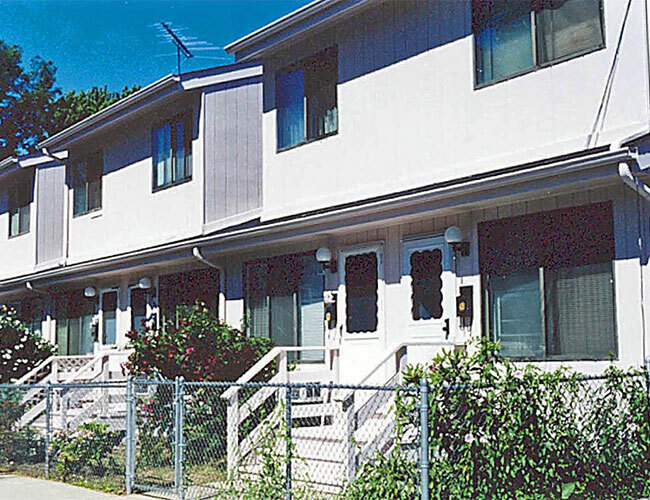 New Neighborhoods and its housing development subsidiary Stamford Affordable Homes, Inc. (SAHI) develop, build and rehab houses and condominiums to be sold to families at the heart of Southwestern Connecticut’s workforce. 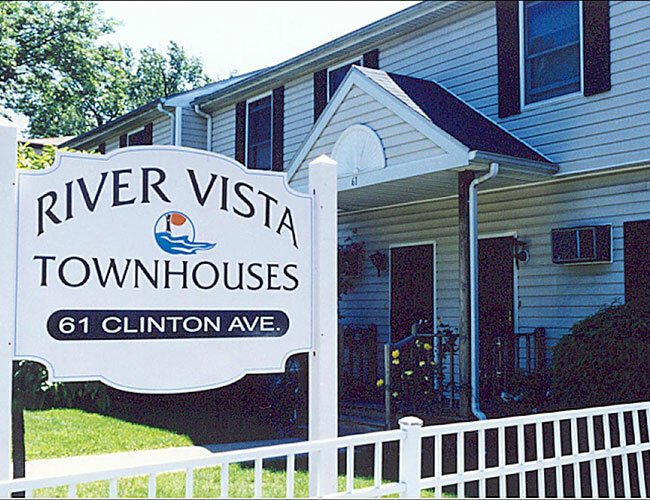 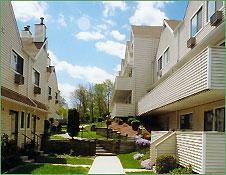 We have built more than 150 ownership units, most of them for first time buyers. 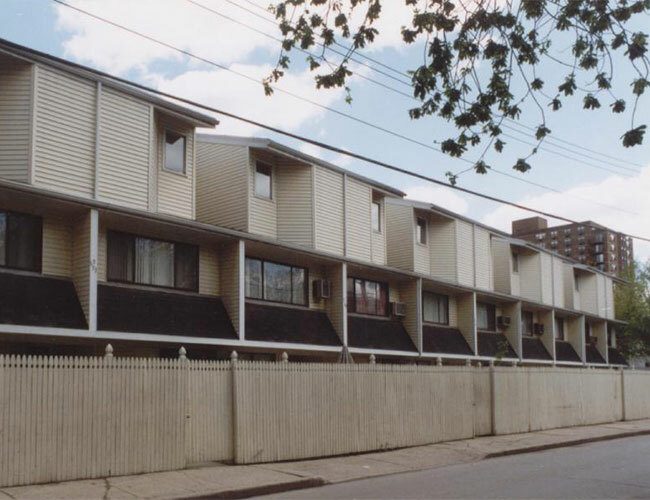 And while enabling first time owners to build equity, many of New Neighborhoods/SAHI developed homes and condos have built-in ‘affordability’ clauses, ensuring that if/when they are sold, they will remain ‘in reach’ for future generations of low and middle income first time buyers. 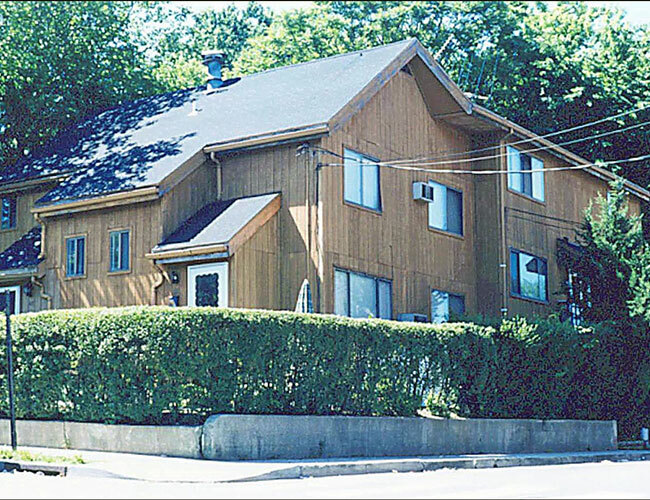 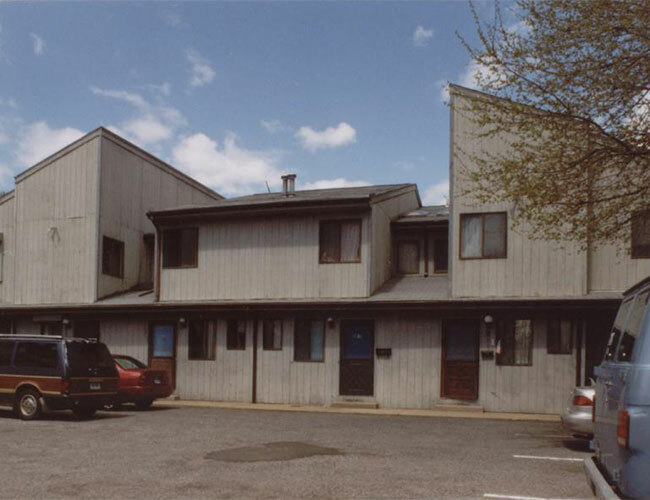 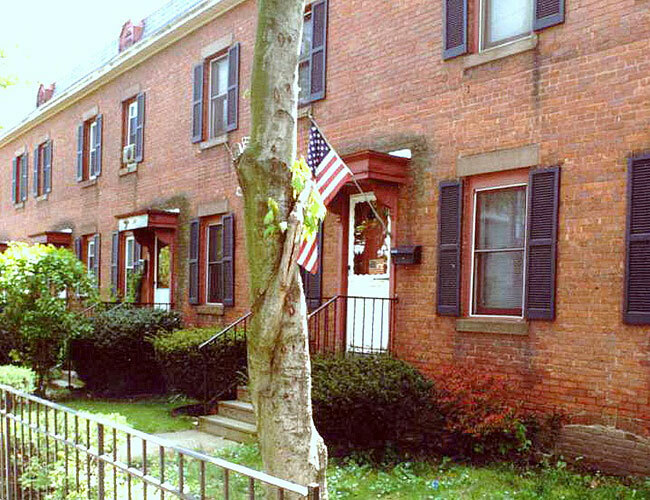 All properties are located in Stamford, CT.